Build error during Recreate User Schemes step which shows that project path does not exit. I’ve checked my repository to make sure that my app.xworkspace exits. And my other iOS project which using the same workflow works just fine. Any tips will be so much thankful. INFO[20:31:12] * [OK] Step dependency (go) installed, available. Thanks for asking this here! Are you sure that this workspace exists at that path? If that wouldn’t help, can you please send us the build’s bitrise.io URL through email or the onsite chat? Checked the log you sent. The issue is that you changed where the code should be checked out in the primary workflow in your config. Or, alternatively, switch to the bitrise.yml tab and just remove the git-clone step’s inputs. I followed the suggested step to change the clone destination. You changed the value to $$BITRISE_SOURCE_DIR. 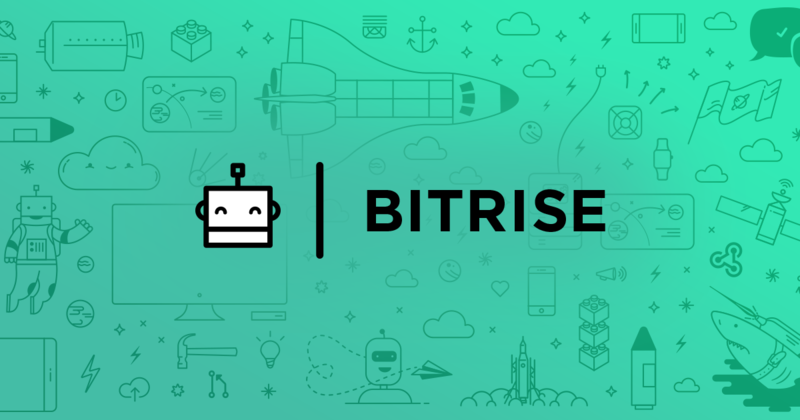 Please either remove that input from bitrise.yml or change the value to $BITRISE_SOURCE_DIR (single dollar sign $)!